Another great one from nnaylime. Music by Luke Ski. Shakespeare, Dr. Who, and Captain Picard all intersect on the BBC this Christmas. Here's the perfect stocking stuffer or last minute gift under the tree for any BSG fan: Titan Books Battlestar Galactica: The Official Companion for season four by Sharon Gosling with an introduction by Edward James Olmos. The book is full of new information and provides a real deep insight into the making of the final season of BSG. Experience Battlestar Galactica: Downloaded, Titan Book’s full-color companion, unearthing all the crucial details of Season 1 and 2. Filled with interviews from the cast and crew, stunning photos and an in-depth episode guide, this is the ultimate way to experience the show. 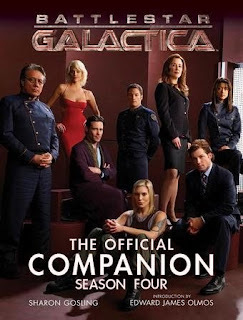 Guides to your favorite characters, from Bill Adama to Gaius Baltar, with commentary from the actors themselves! An in-depth look at the 3-hour miniseries which started it all! Behind-the-scenes secrets about the costumes, production design and Bear McCreary’s unforgettable musical score! All of Titan's BSG books are created at a high level of professional quality and are designed for the fans who want to learn more about the epic series. 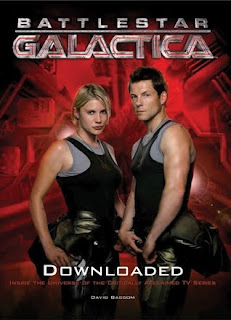 Syfy has posted the entire pilot episode ("Extended Cut") of CAPRICA on their player and on Hulu. A new videoblog is out previewing the first season, interviewing Eric Stoltz, Esai Morales, Alessandra Torresani, and many other cast and crew. ScriptPhD is taking fan questions for an interview with CAPRICA's head writer Jane Espenson until tomorrow. Vice Magazine and Motherboard are cosponsoring a public screening of the pilot in New York on January 21st, with free booze. Always a good thing. The Tighs would be pleased. 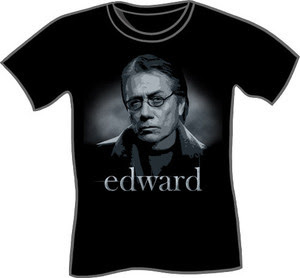 Following up on the post below, you can now order your official Edward t-shirt from HijiNKS Ensue. 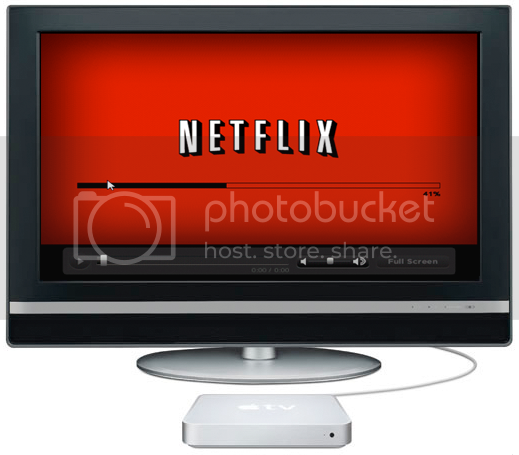 I think I know what I'm getting myself for Christmas.